JERSEY CITY, N.J., July 18, 2017 – TrialScope, the global leader in clinical trial transparency and compliance solutions, today announced that the Trial Results Summaries Portal now supports trial summaries in English and seven additional languages: Chinese, French, German, Japanese, Polish, Russian and Spanish. The Trial Results Summaries Portal, launched in February 2017, is designed to improve patient and trial participant access to trial results summaries (also known as lay language summaries) by allowing immediate, global, web access to trial results summaries. The Trial Results Summaries Portal is available at www.trialsummaries.com. 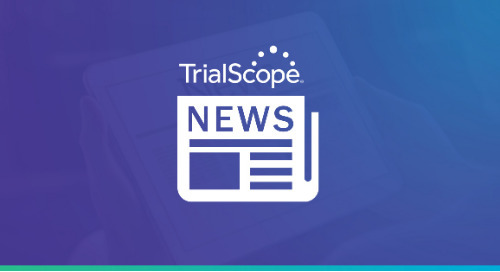 Clinical trial sponsors may contact TrialScope to learn more about the benefits, features and pricing of the solution. The post TrialScope Expands Commitment to Patients; Adds Support for Seven Additional Languages to Trial Results Summaries Portal appeared first on TrialScope.